Don't get me wrong—I love designer shoes. I even love many designer sneakers. 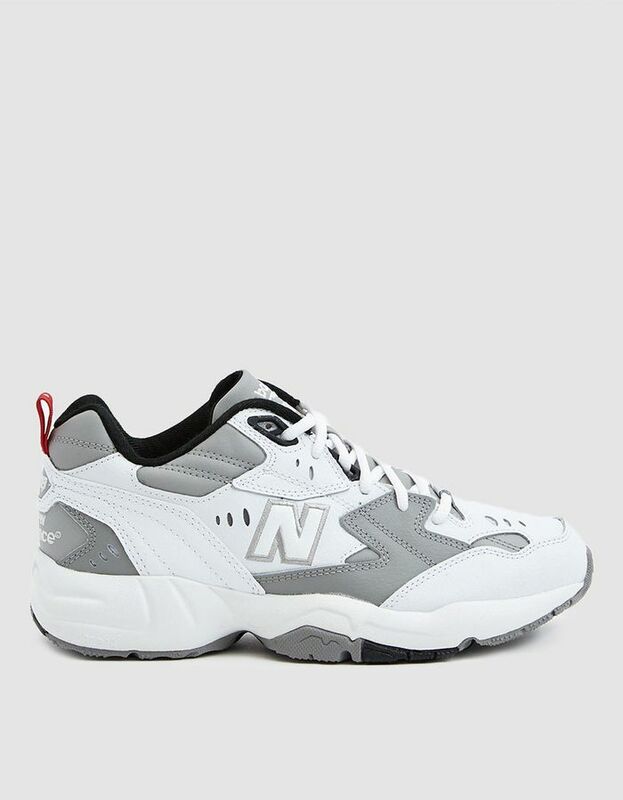 But I have some thoughts about a certain style of designer sneaker that happens to be wildly popular right now: dad ones. The dad sneaker trend has earned itself tons of fans since it came to be back in 2017. Even many of those who were initially reluctant to embrace it (myself included) have come around. I'm not proposing we ban dad sneakers altogether—they're far too popular (and comfortable) to do that just yet, but what I am proposing is a ban on the "ugly" sneakers that hover near $1K. And there are a lot of them. With brands like Fila, Nike, Adidas, New Balance, and Reebok making dozens of covetable clunky dad sneakers right now, at an average price of $100 a pop, you could buy lots and lots of cool dad sneakers for the price of one pair of designer ones. Furthermore, like it or not, I'm confident that this trend isn't going to be around forever. 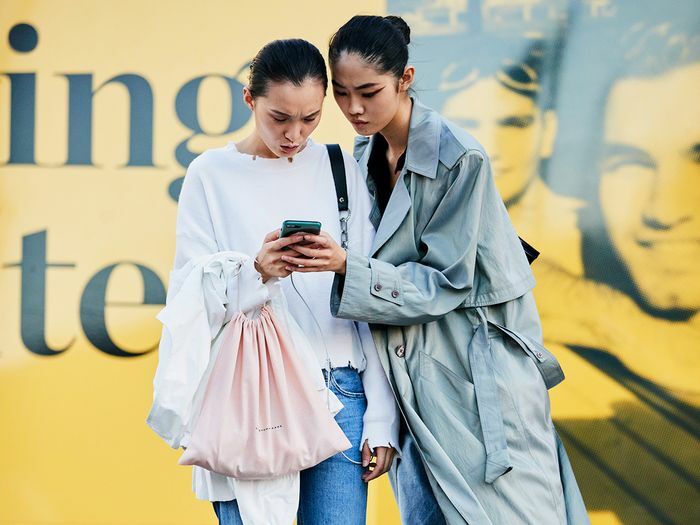 Sure, it's having a long moment in the sun, but I'm predicting that there will be lots of fashion girls trying to sell their It dad sneakers for far less than they purchased them for in a few seasons. On that note, keep scrolling to shop my picks for the very best affordable dad sneakers to wear this year. Next up, the best-reviewed pretty sneakers on all of Nordstrom.